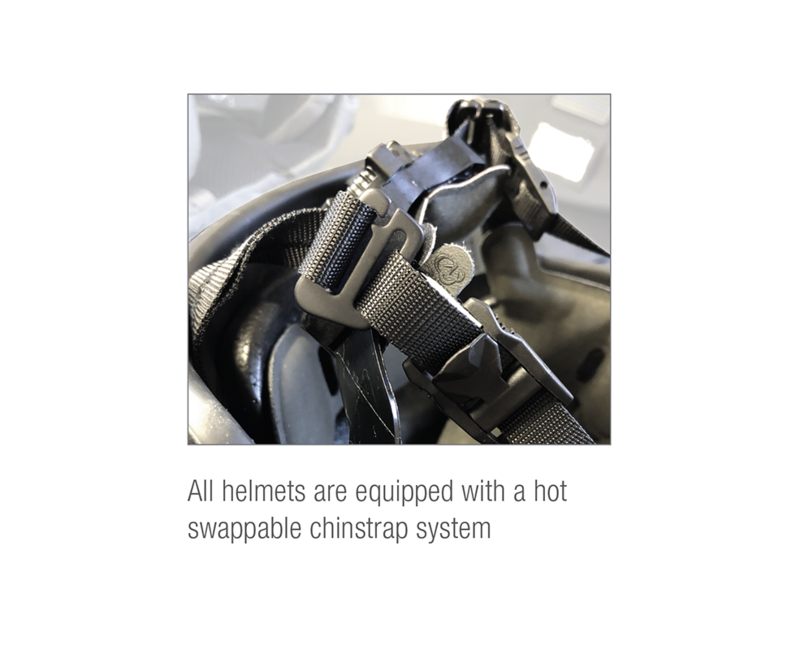 The AMP-1 TP is the First & Lightest Composite Helmet with VPAM (HVN-2009) Certification in the world. VPAM is the Gold Standard of ballistic testing certification within Germany, Austria, and Switzerland. 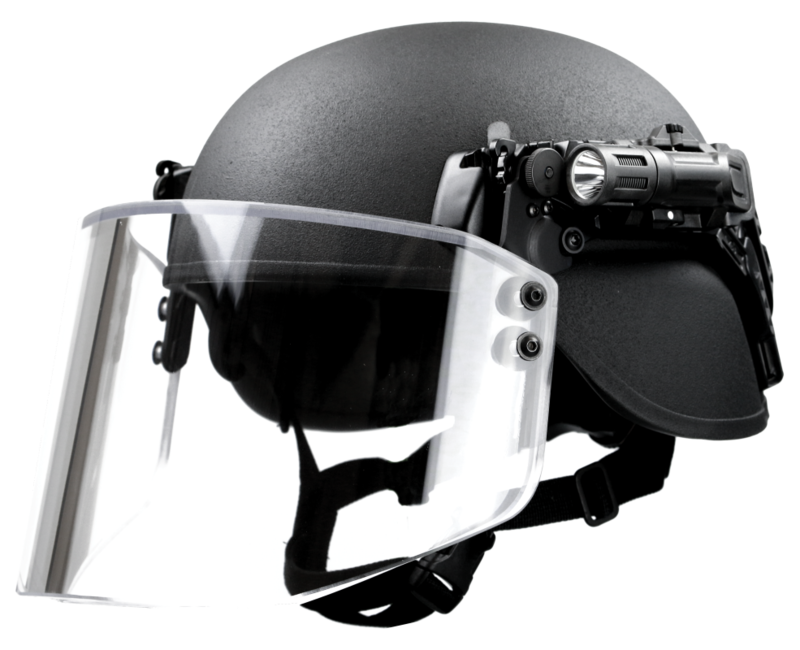 Most Special Police Units within Europe, including Germany’s GSG9 and SEK are required to have their ballistic helmets VPAM certified. Law Enforcement, Anti-Terror, and Police Specialized Units around the world, deserve the level of protection that gives them first-rate protection (VPAM Standard). The VPAM certification compared to other test standards, uses a more realistic ballistic testing aspect which is specific to close quarter combat threats that Law Enforcement Officers or Anti-Terror Units will be exposed to during operations. 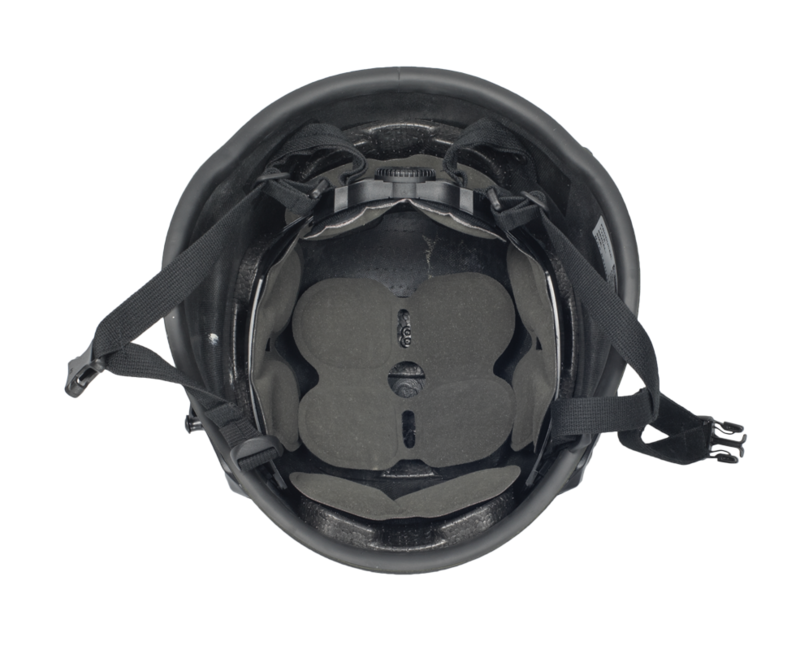 These specialized units, in comparison to soldiers, are more exposed to the likelihood of being shot within the head region, whilst working in confined spaces due to the proximity and nature of their work. 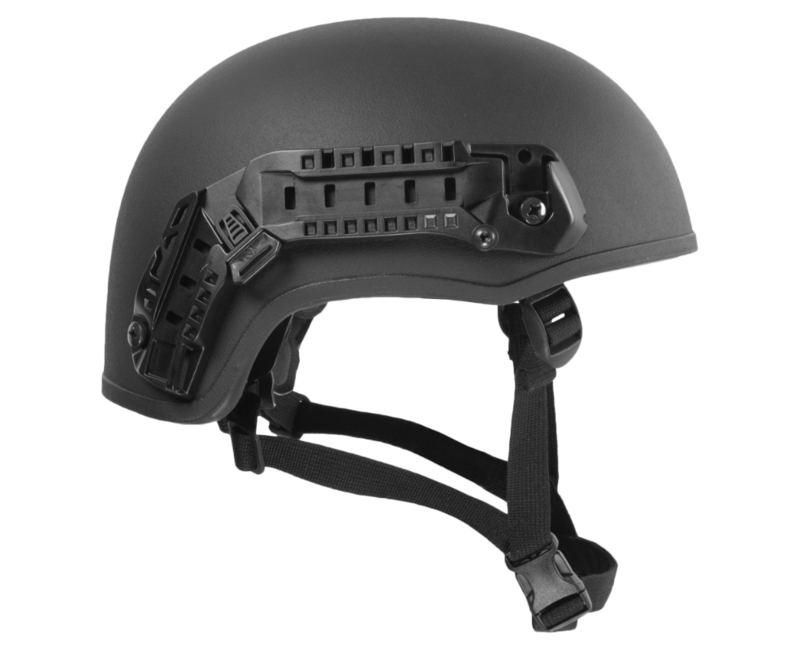 Sadly, even today, most helmets used by Law Enforcement and First Response Teams are helmets manufactured for military operations. The Best deserve the Best!